Hello world and to all the people who actually follow my blog and rants. 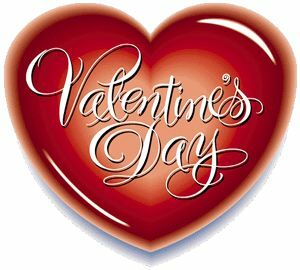 As you would have guessed from the post title, today is Valentine's Day... yipee dee... Yes I am this ecstatic about it... not. Anyway, I still wanted to greet the lovely couples out there, Happy Valentines Day. I would also like to extend this greeting to all the loveless people as you have shown to the world how strong you are even when you are alone or as other lovey doveys would call you as a "half waiting for your other half...". Well I started my day 1 in the morning as I was cramming for an exam which didn't really need cramming for since it was retarded. I am so negative, let's turn up the mood a bit.